ILI IS PURPOSEFULLY INTENDED TO ENABLE TRAVELERS’ NORMAL EVERYDAY QUESTIONS/ANSWERS AND NOT TO BE A DISTRACTION ITSELF. 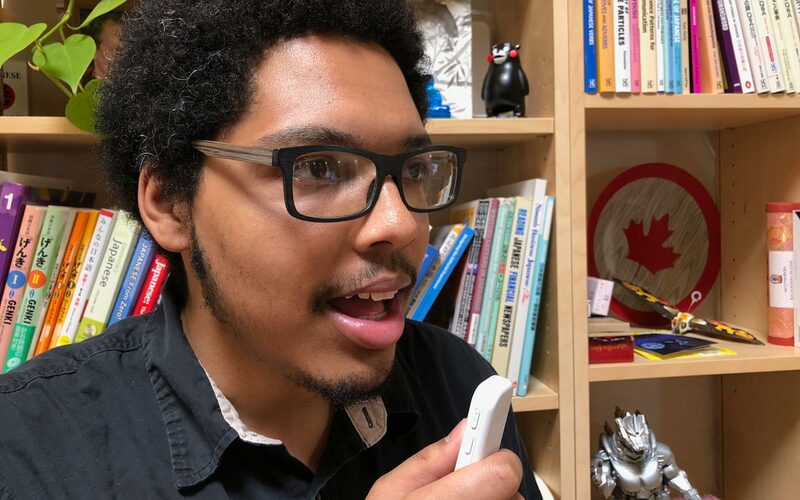 If you’ve been following Tofugu’s mini-series about pocket translators—you know, those new handheld devices that translate English phrases into Japanese or some other language—you probably know that we’ve already reviewed Pocketalk, which we thought was pretty good. 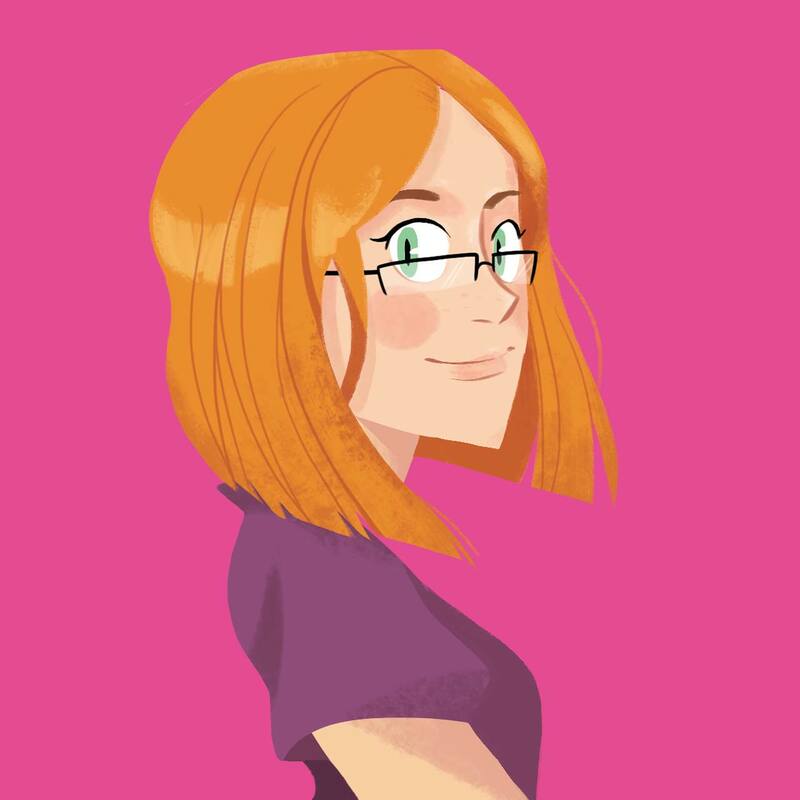 As Japanophiles and Japanese language teachers ourselves, we still think the best way to learn Japanese is to learn Japanese, but we also realize that sometimes it’s a lot to expect. These little pocket translators can be useful. Before our trip, we did a little research. Apparently, ili is one of the most popular one-way language translation devices on the market today. Keep in mind, however, that because the market is very small, and not very well known, that “most popular” could change at any moment. The ili can translate English into three languages: Japanese, Mandarin, and Spanish—far fewer than Pocketalk’s sixty-three. To be fair, though, its biggest advantage is that you don’t need an Internet connection to use it. ili is purposefully intended to enable travelers’ normal everyday questions/answers and not to be a distraction itself. In theory, this allows the conversation to flow more quickly with shorter, more meaningful interactions. It also allows the speakers to have eye contact throughout the exchange—a nice touch. Made of plastic with a matte finish, the device itself has a minimalist design. It’s a small white rectangle with a front-facing mic, back-facing speaker, and status light. It has three function buttons: one to turn it on and off, one that repeats the captured phrase, and one you hold down for translation. It feels sturdy—even though Jamal said he dropped it a couple of times, the ili continued to look and function just fine. Using ili is a snap. To turn it on, just press the large button at the top (or the small power button on the side). Then press and hold the same button, and say something—preferably a simple travel phrase. The translation “speaks” from the back-facing speaker. If the person you’re speaking with needs the phrase repeated, press the big button again. You can check what the ili heard you say with the English button on the side, just below the power button. This is useful when the other person is confused or doesn’t quite hear you. In a loud room or a busy train station, the mic will pick up extra sounds and noises, so it’s nice to be able to double-check. When you’re finished, press the power button on the side to turn it off. Jamal explained that Japanese people who interacted with ili generally understood what the device was saying. If he was somewhere that was noisier, like a bar or club, using it became a hassle, and he usually didn’t bother. On the other hand, ili came in handy in quieter situations, like when he was looking for souvenirs for his family, or when a Delta security agent asked him confusing questions as he was checking in at Narita airport. THE DEVICE ITSELF HAS A MINIMALIST DESIGN. IT’S A SMALL WHITE RECTANGLE WITH A FRONT-FACING MIC, BACK-FACING SPEAKER, AND STATUS LIGHT. He also noted that longer phrases were a little more problematic. 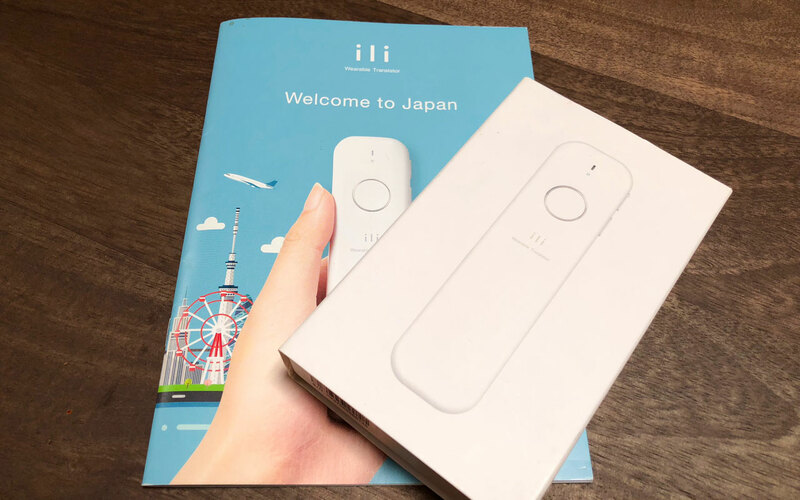 When he used them, ili seemed to struggle with the translation speed—you can imagine both people waiting awkwardly for the device to spit out the Japanese phrase. That being said, ili’s manufacturer recommends short phrases, and for those it worked surprisingly well. Even the rest of us (who initially scoffed at the idea of a pocket translator, not to mention an offline one 🙄) were impressed by ili’s accuracy when it came to simple sentences. Finally, one more thing to know: ili’s synthesized voice might irritate some people. Plenty of folks thought it sounded just fine, but others found the “shrill little anime girl” voice off-putting or even embarrassing. 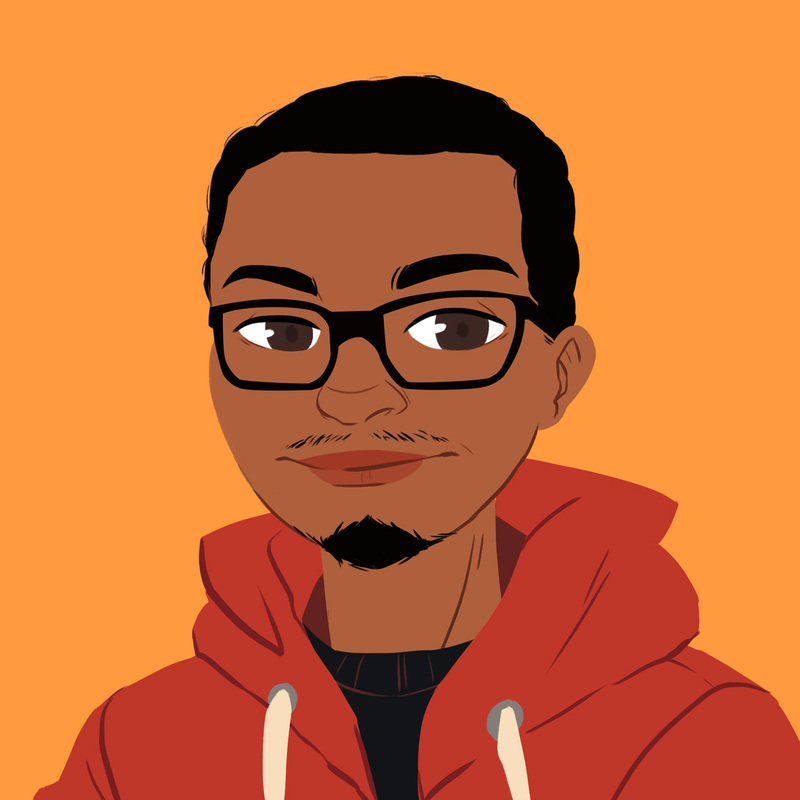 Jamal is an audio nerd, and with a little research learned that the device’s voice is within the normal range for a female. Still, some of his fellow travelers preferred he not use ili around them. My name is small (Jamal). In that last audio sample, Jamal spoke, “My name is Jamal,” but ili translated the phrase as, “My name is small,” every time. 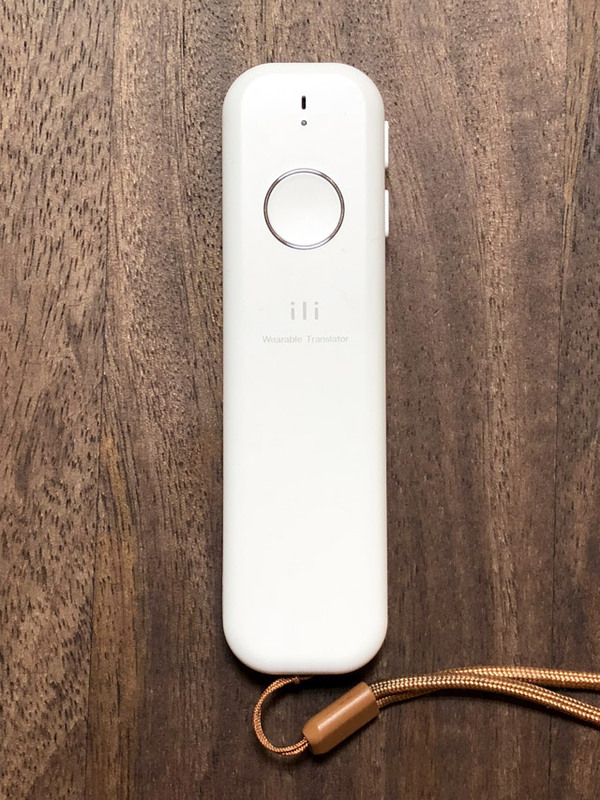 Clearly ili and its ilk are new technologies seeking to fill an interesting niche, and travelers can count on many such translator devices (and iterations of the same devices) springing up in the next year or two. They will have different names. They will have different designs. Some will be better than others. And, while ili isn’t perfect, it’s easy to use and effective for short, basic phrases… as long as that voice doesn’t drive you crazy. Using ili was interesting when it understood what I was saying, but became a burden when it didn’t. In the latter cases, I had to repeat myself, and it was really awkward, especially when I didn’t know if the Japanese translation was correct. Overall, I feel that the practical use of ili is limited, especially when you consider the $199 price tag. It’s an exciting piece of technology, and I’ll follow its development, but as it stands, I don’t see ili replacing a few months of studying Japanese, or getting a solid guide book. That being said, I have to give it credit for helping me in stressful situations where my worrying about awkward wait times was secondary. While ili was better at its job than I was expecting, there is no way I would ever use it in public. The voice is incredibly high, loud, and because of that, hard to understand. There are no volume controls, which seems like a major oversight. Every time Jamal would take it out to use it on our company trip I would immediately feel embarrassed. The last thing you want to hear on a train or in a restaurant is a screeching voice pointing out your group as the 空気読めない foreigners who don’t care about the comfort of the people around them. It does a really good job doing what it does: translating simple sentences. I can see it being useful if you don’t speak any Japanese. The main caveat I have, though, is the voice. While it technically functions well, and the voice is good at piercing (and I really mean piercing) through background noise, said voice really makes you stand out. If this doesn’t embarrass you, then more power to you. ili will be useful for your trip. For me, and pretty much everybody else on our company retreat, it was kind of a dealbreaker. I look forward to the “less shrill voice” update in the future, if it ever comes.